Simier Partners works with a select group of highly trained executive coaches and strategic consultants who previously served at senior levels in private and public organizations, across a wide range of business sectors and industries. Simier Partners provides access to a wide network of valuable resources that can complement and enhance your coaching and consulting engagements. 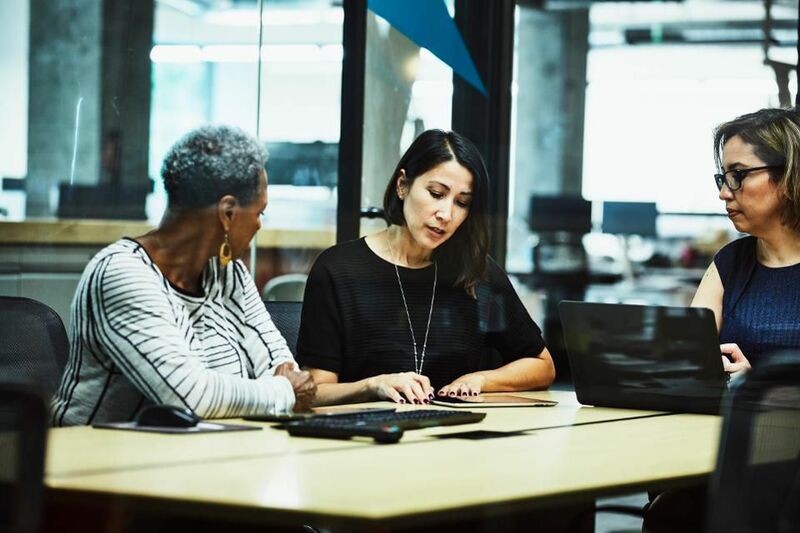 In her latest Forbes article, Claire Simier shares insights on how women executives can create a clear and compelling professional roadmap to pave the way for future growth in executive roles. Read more here.